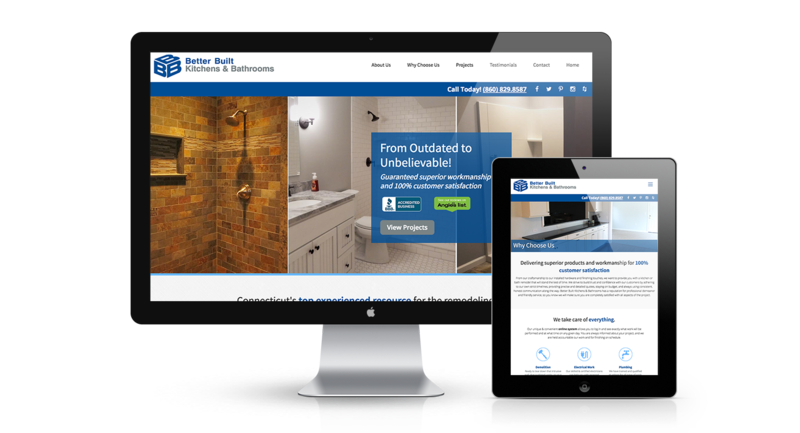 Better Built Kitchens & Bathrooms, a sister company to Better Built Basements and owned by the same three owners, asked for us to also revamp their website and to have it match to that of Better Built Basements, but with the color scheme of their logo, which we were more than happy to accommodate. 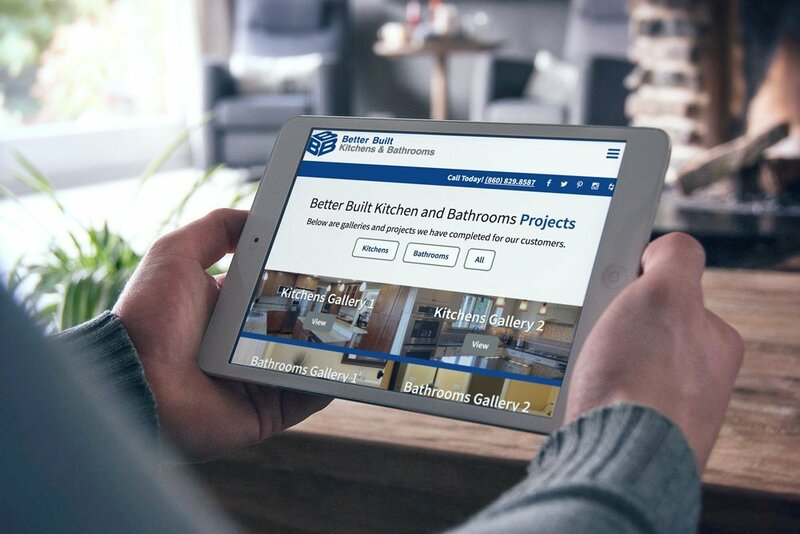 The large images of their projects used throughout the site shows the level of detail and high craftsmanship that this company has and their commitment to creating the most beautiful kitchen and bathroom space for their clients. Click on the button below to see all the great projects that they have done! 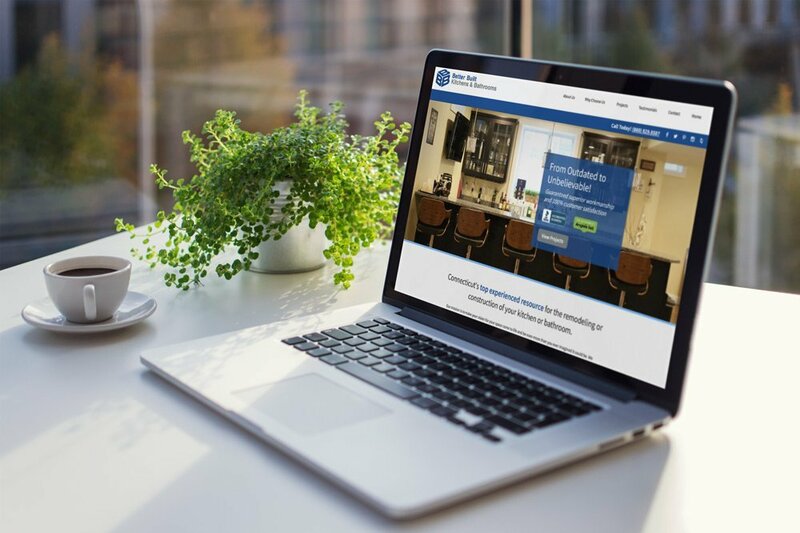 You should also check out the portfolio page for their sister site–Better Built Basements–to see their skills in creating beautiful living spaces in the basement!